After two league matches, City sit joint top of the table after two wins, and therefore go into the first round of the EFL Cup in buoyant mood. The one blot on Matt Taylor’s landscape is the injury picked up by Nicky Law especially given the immediate impact the new signing from Bradford has made, but either Lee Martin or Jordan Tillson will likely come in for Law should he be kept out. Otherwise Taylor may look to shuffle his pack a little with the possibility of either Jay or Abrahams being given the nod. Ipswich rang the changes in the summer – Mick McCarthy’s departure had already been announced in the final weeks of last season, and after one or two false starts it was to Shrewsbury’s manager Paul Hurst that they turned to. 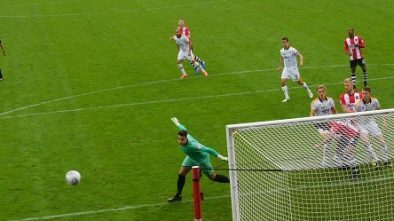 It has been a tough start, however, despite facing two newly-promoted sides in the opening pair of fixtures – an entertaining 2-2 draw against Blackburn was followed up with a 1-0 defeat at unfancied Rotherham at the weekend. Hurst has been busy in the transfer market, including a move for a familiar foe in Accrington’s Kayden Jackson, who came on as a sub against Rotherham for his debut and, assuming Hurst makes the usual EFL Cup changes, will be likely to make his first start. Other names to look out for, should they be selected, will be Gwion Edwards and Tayo Edun. 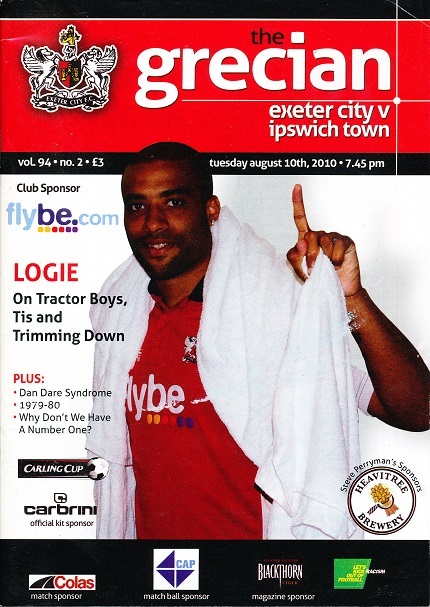 The last time Ipswich visited the Park was on August 10th 2010 for another League Cup tie, which went to Extra Time before the visitors scraped through 3-2. 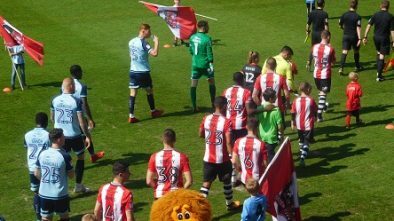 The match, though, paled into insignificance with the tragic passing that same day of Adam Stansfield, who had lost his battle with bowel Cancer. 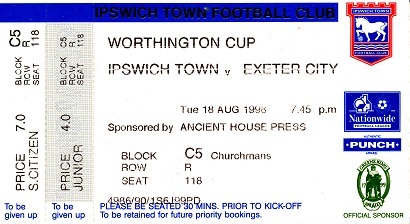 The sides did used to lock horns in league action back in the day, although the last league fixture was in 1957, the penultimate season of regionalised Football, when Ipswich completed a double over City on their way to the title – just five years later they were league champions. There’s no extra time in this game. If the game is level after 90 minutes, then the game proceeds to penalties.